well, the history wasn't completely incorrect. What Scope hardware would you recommend? 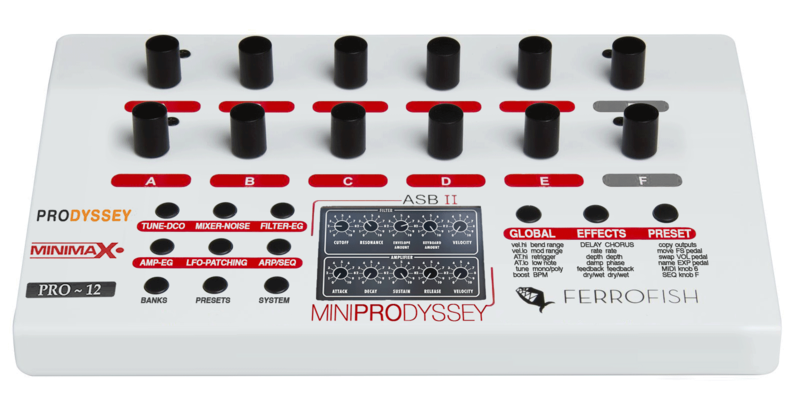 I've got about $600 for future gear, debating between an Oberheim Matrix 1000 or a Boss SY300. 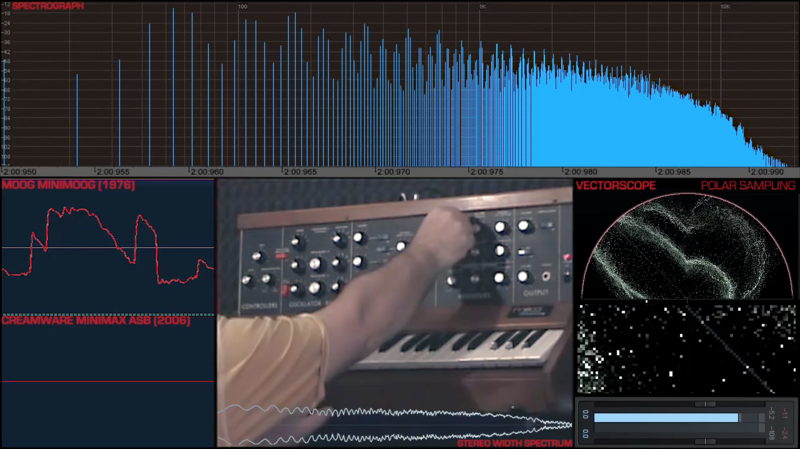 I made a visual analysis of both the minimax and minimoog waveforms. The minimax shows its age compared to newer VSTs that emulate "drift" and "circuit aging", but how does it hold up today? any Scope hardware would give you a whole lot. i would gety at least a 6dsp card, but the more dsps, the merrier. i think the Minimax holds up well to anything, but at the end of the day, it's all about what you like. Thank you all for the postings! Not bad for a 2 year old post. Connect USB to plugiator and PC. Launch Plug in Manager 2.0. PIM will detect the unit and report that plugins are installed. After all are installed, quit, replug USB, re-start PIM and use the panels. On the Mac (I used OS X High Sierra, and I doubt that the latest OS X version will run the software). Uninstall any current version of Flash you have. Install Flash Version 10r45 from the Flash Site (this is the last version that will draw the panels). Install Plugin Manager 1.0. Install Java Legacy 6 when prompted. Connect Plugiator to Mac via USB. check Audio MIDI setup. Launch Plug In Manager. PIM will detect the unit and plugins installed. You don' thave to install them to the Plugiator, just install in PIM. Works for me, sounds nice. I try to match my Nord 2x programs as close as I can to the Plugiator ones. That's another story lol! Sam, to which Youtube video are you referring?